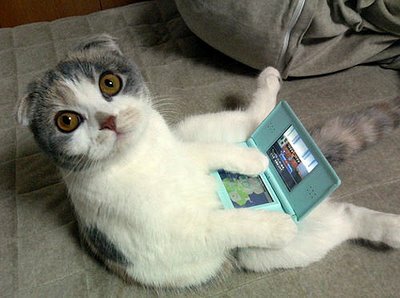 Scottish Fold playing video games – Hello Adorable! Where’d my pet parrot go? !